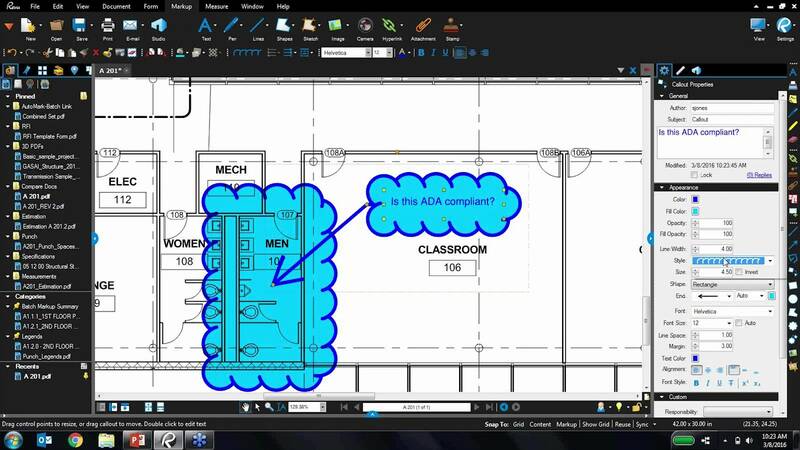 Bluebeam Revu is a software used for converting Microsoft documents and CAD drawings into PDF format. Revu is available in three editions: Standard, CAD and eXtreme. All editions include Bluebeam Studio for online collaboration. What is your favorite Bluebeam Revu hotkey? Do you have any useful tips for program? Let other users know below.